Zanzibar: the name conjures up images of exotic spices, brilliant white beaches, clear turquoise waters, and a melting pot of culture and history. The reality doesn't disappoint! The Zanzibar archipelago refers to numerous Indian Ocean islands located close to the Southern coast of mainland Tanzania. The main island of Unguja is commonly known as Zanzibar Island, and is home to the capital of Stone Town, as well as a multitude of long, stunning, white-sand beaches that stretch out along the coasts. The majority of hotels are to be found on Zanzibar Island, but there also some hidden gems on the small islands that surround, as well as the nearby northern neighbour of Pemba.  There is something for everyone here, from boutique beach lodges, to large all-inclusive resorts, to private island hideaways. As well as relaxing and enjoying the beautiful beaches, you can also take part in numerous activities, such as snorkelling, SCUBA diving, cruising on a traditional dhow, touring the spice plantations, or walking through the historic, 'crumbling' streets of Stone Town. A visit to Zanzibar is the perfect way to relax after a safari, and an excellent place to base yourself for several days to experience the varied activities on offer, and learn about the unique history of these charming 'spice islands'. Whether you're looking for a boutique beach lodge, or an all-inclusive resort, Zanzibar has a hotel for you. The Zanzibar Collection is a privately owned group, located on the stunning Bwejuu beach, and includes Baraza Resort & Spa, Breezes Beach Club, The Palms, and Zawadi. These hotels are amongst our favourites on the island and each one complements the other. For honeymoon bliss, look no further than Kilindi. The sixteen, iconic, domed rooms, built into the hillside, are a delight to behold, and a stay here will ensure you feel completely spoiled by the time you return home. If you can stretch your budget, it's worth including at least a few nights on the spectacular Mnemba Island. This private island lodge is the number one island destination in East Africa, and with your own private beach banda, butler service, exceptional food, and the best watersports Zanzibar has to offer, you'll think you've died and gone to Robinson Crusoe heaven! Zanzibar has a wide variety of hotels and lodges to choose from, with a selection of our favourites listed below.  However, we have visited a large range, suitable for all budgets, so if you don't see something you like on our website, or you're not sure which is best for you, please don't hesitate to give us a call on 01993 899 430, or email inspire@oxfordprivatetravel.com, we would be delighted to craft your tailor-made holiday. Many of Zanzibar's activities are centred around the glorious Indian Ocean waters that surround the islands. Scuba diving is excellent, particularly around the Mnemba atoll, as is the snorkelling. Traditional dhow cruises run in the Southwest of the island, and this is an excellent way to experience a Zanzibari sunset. On land, Jozani forest is home to the endemic red colobus monkey and adar's duiker. No visit to Zanzibar would be complete without exploring its historical capital of Stone Town. A UNESCO world heritage site, the labyrinthine alleys are akin to a living museum, and a walking tour with an experienced guide is a wonderful way to learn about the fascinating history of these exotic islands. A visit to Zanzibar is perfect for everyone. Whether you are travelling as a family, couple, a group of friends, or alone, you'll find plenty here to keep you entertained, and of course the beautiful beaches and turquoise waters to make you feel relaxed. The island conjures up evocative images as a paradise honeymoon destination, and many of the hotels particularly cater well to honeymooners, particularly Kilindi, Mnemba Island and The Palms. With the exception of Kilindi, all of the hotels we feature we would recommend for families travelling together, particularly Breezes Beach Club and Baraza Resort & Spa. Zanzibar is an excellent year-round beach destination, with the exception of April and May when the 'long rains' fall and many hotels close for refurbishment. The climate is mainly determined by the trade winds, which blow from the South in the months of June - October, and the north in December - February. November has brief tropical showers, as does March. Humidity rises from November until the long rains break in April. July to October is the peak time for visitors, as the southerly winds keep the islands cool. If you are interested in spending a lot of time on the water, whether scuba diving, snorkelling, fishing or on a traditional dhow cruise, November and March are excellent months to travel, as the lack of wind leads to calm waters and clear visibility. If you are visiting Tanzania on safari, we would recommend spending at least 4-5 days in Zanzibar at the end of your stay, in order to feel full relaxed and recharged before your journey home. Even if you are not going on safari, Zanzibar is an incredible destination to visit in its own right, and a multi-hotel stay can allow you to experience the different areas of the exotic islands. Weather is coolest, and driest, from July to October. November and March are perfect months for SCUBA diving and snorkelling, as wind is at its minimum. Be sure to include a tour of Stone Town in your itinerary, to learn about the fascinating history of the islands.